Circuit Electric, Inc.’s Design and Build Services. 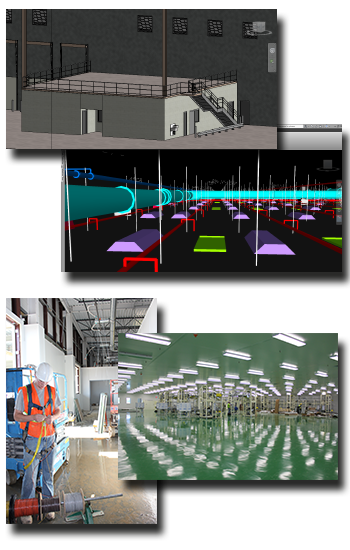 Building Information Modeling, commonly referred to as BIM, is the use of three-dimensional, intelligent design information. BIM is expected to drive the construction industry toward a model-based process and gradually move the industry away from a 2D-based process (similarly to moving from manual drafting to computer aid design).